VAPF is a construction company – developer which has been building homes since 1963. 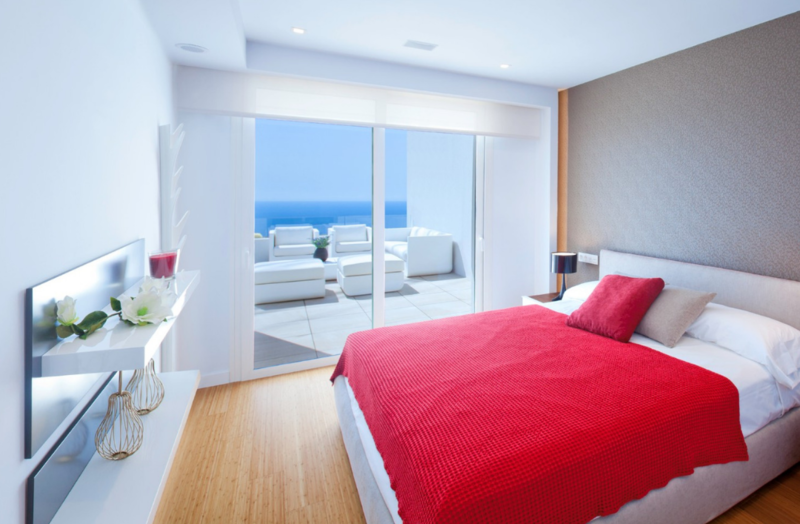 We specialise in creating luxury villas and apartments in the most exclusive locations in Costa Blanca North, among which Cumbre del Sol, Altea, and Benissa stand out. All these homes offer modern architecture with the best design and finish. They are designed to make the most of the Mediterranean climate. Exclusivity at VAPF goes far beyond the quality and wide selection of our luxury homes. Our clients are the most important thing; ensuring your satisfaction and comfort is our priority. That’s why we guide you through the construction process, delivering a home which is ready to be lived in and offering a personalised service at all times. However, our service does not come to an end when the keys are handed over; we provide our clients with a comprehensive after-sales service to ensure that you have everything you need to enjoy your new life by the sea. We want your new home to be a paradise of peace, wellbeing, and security! Our customer service is characterised by its multilingual nature: we can help you in your own language so that you feel more comfortable and managing processes is simpler. To complement and personalise this experience further we have our Extranet, a tool on which you will always have all documents and information about your home to hand. If your home is currently under construction, you can also follow its progress thanks to the images we upload to the platform. As the satisfaction of our clients is the most important thing for us, with the purchase of your home we offer a series of free services to ensure that taking possession of your property is as easy as possible. We manage the process of setting up direct debits for the water, electricity, and community bills into the bank account of your choice, therefore saving you the paperwork and visits to the bank. We also manage the first payment of the property tax and the property owner community fees, as well as the water and electricity bills, until these are set up in your name. In this way, there is no need for you to manage this if you are not yet in Spain. We also offer you free buildings insurance for the first year, dealing with all suppliers ourselves, so that you can concentrate on enjoying your new home. Among our free services is also Key Holding. In other words, you will have a copy of your keys in VAPF’s offices so that if you lose them or forget them somewhere, you will always have a set available to be able to get into your home. Another exclusive service that we offer our clients is a free hotel stay for when you receive the keys to your new home. We want to make the purchase of your new property as easy as possible and ensure that you feel at ease at all times. Your wellbeing is our priority! We will soon tell you all about the other free services available to you when you buy a home with VAPF. Forget about managing the house and focus on enjoying it. If you would like to buy one of our wonderful luxury houses by the sea, don’t hesitate to fill in our contact form. Your new life awaits!